So you’ve been shipped off to a strange land–a foreign country where the natural scenery and the unique char- acter of the towns make it a much sought-after location for photo shoots. Although you can be certain that you have been sent there because the area has specific things to offer such as sunsets and seascapes that cannot be reproduced on a backdrop, or the aged facades of buildings that no scenic artist can truly match, there are still numerous production services a photo crew needs in order to pull off a shoot. 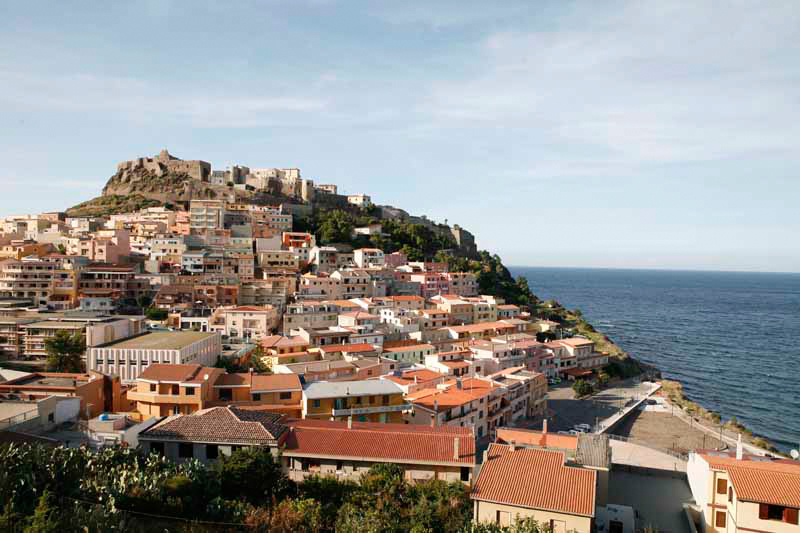 Resource Magazine took the challenge by traveling to Sardinia, Italy. Although there were not a wealth of dedicated production services and facilities on the island, we did find helpful locals, delicious foods, and breathtaking scenery. Even without the standard production necessities the island is full of businesses and locations that are eager to host and help you getting that perfect shot. Antonio has been a resident of Alghero for nearly a half-century, is the son of a coral and lobster fisherman, and is a master of the nearby Grottos. Although he was challenging to interview—he felt the camera was stealing his soul and that the translator was diluting his statements—he is probably the closest thing to a “location scout” that you will be able to find in the region. 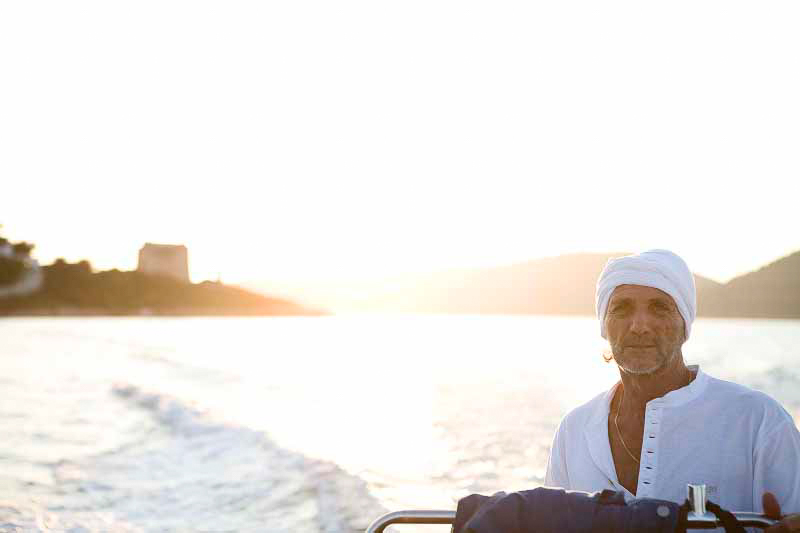 Beside his impressive boating skills and knowledge of the coastal weather, he also claims to be the only man who will not only show you the cliffs of Alghero with your eyes, but also with your soul. Locals who have lived in the area their whole lives and have floated past the same cliffs hundreds of times say they always discover new things about the coast when they are aboard Antonio’s boat. Antonio does not believe in fate; instead, he feels that people meet because the powers that be have brought them together to do something important, and anybody who has been on a boat ride with him truly feels that they are experiencing something exceptional. The Resource crew was able to go for an abbreviated tour that turned out to be the highlight of the trip. Antonio cruised alongside the famous grottos, donning a white turban and silently moving his lips to lyrics of the epic opera blasting from his radio. He pointed out numerous rock formations that resembled human faces and other animal forms, proving that he has spent many years staring at these cliffs, with which he seems to have a mystical connection to. 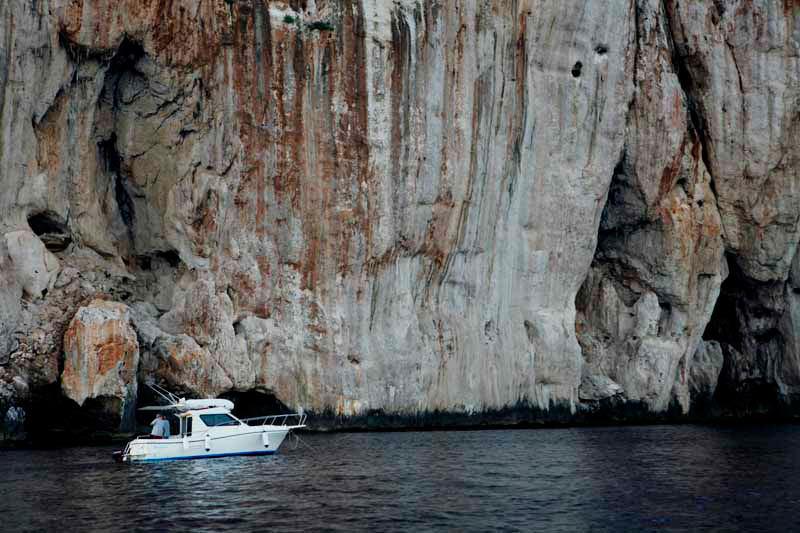 To truly experience and shoot Sardinia’s natural treasures, call Antonio. crews. The staff is very professional, and even with gorgeous models from the Far East running around in skimpy bikinis, Giovanni takes pride in his star-struck immune staff. of caves and grottos, made accessible by stairs. At the tip you will find a picturesque lighthouse followed by an almost immediate and severe vertical drop of the cliff, which when viewed from the ocean, serves as a magnificent backdrop of water-beaten limestone. The place came highly recommended by Sardinia Productions. We were not quite prepared for what we were getting into as we were greeted by a full twelve-course meal! Everything served had been made from scratch on the premises. 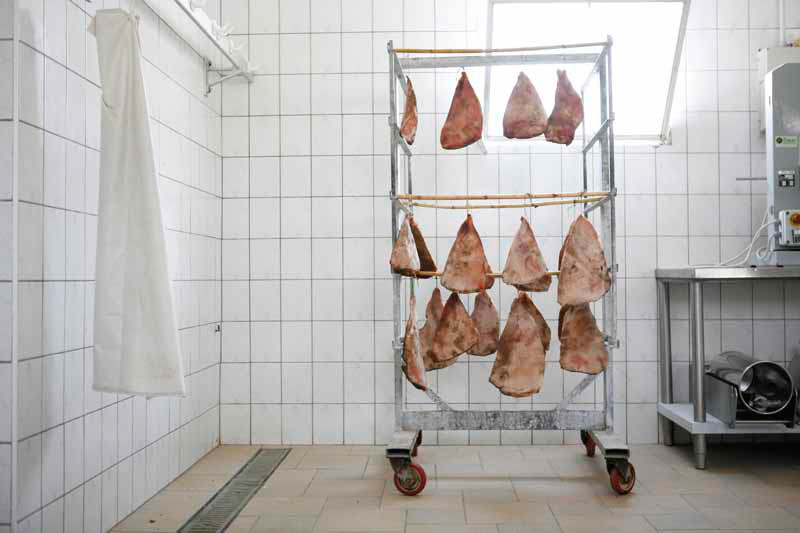 Beginning with home-cured meats, we feasted on salty delicacies and other meaty appetizers. Several freshly made types of cheese were served, our favorite being fresh ricotta drizzled in homemade honey. The meal went on for what seemed to be full day. Courses included their famous suckling pig, their mama’s own ravioli, a dozen other meat and pasta platters, head cheese, fruits, meringues, cookies, and cakes. The meal was topped off with coffee and several liquor samples including limoncello and milta (Sardinia’s specialty, made from milta berries, similar to blueberries). 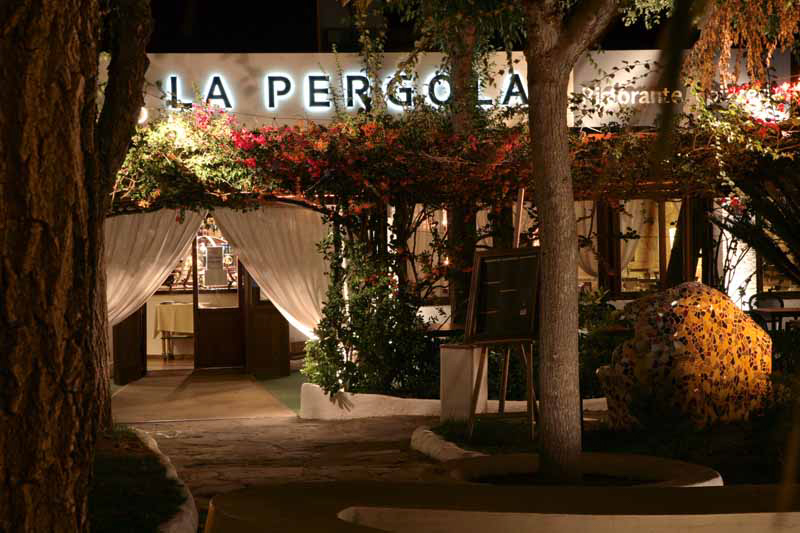 Resource’s first meal of the trip was at La Pergola, and it really set the culinary standard for the remainder of the stay. The mozzarella was so fluffy and fresh it had a similar texture of a marshmallows. There were steaks the size of hubcaps and three times as thick, with potato gnocchi and a creamy Gorgonzola sauce to top it off. As a testament to how tasty the food was, we were too busy eating and forgot to take any photos! After a harrowing journey through the mountains, where the roads are narrow and maneuvering the blind turns create multiple near death experiences you will find what is often called the “Caribbean of Europe” (thankfully sans hurricanes). 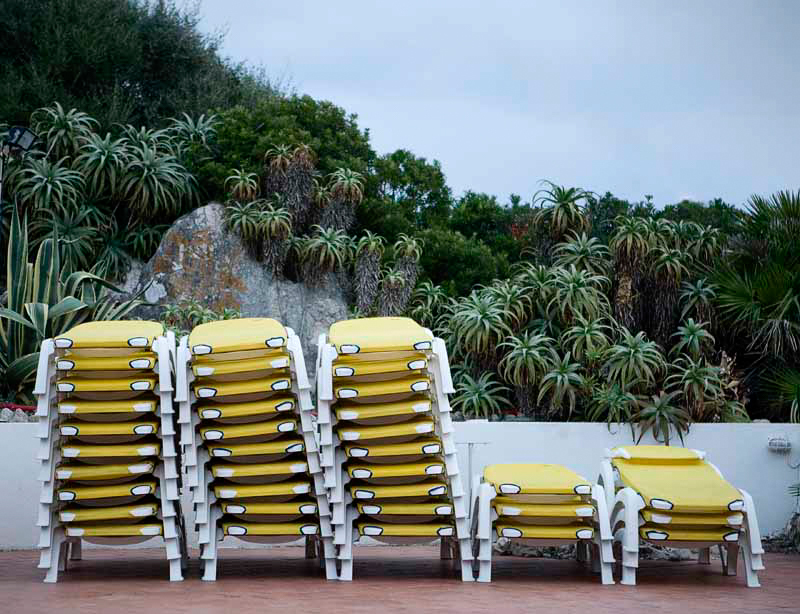 The Hotel Cala Di Volpe (Bay of the Fox) was once a resort only accessible by boat. It has now grown to accommodate hundreds of high profile guests, all while maintaining its rustic Mediterranean architecture, furnishings, and indigenous artworks. The hotel keeps a staff of over a thousand people, all of whom don’t even flinch when serving celebrities ranging from Duran Duran to Cindy Crawford to George Clooney. Scenes from the 1977 James Bond movie The Spy Who Loved Me were shot here, and Cala Di Volpe is also a great location for photo shoots. Once again, producers should consider coming during the off-season. 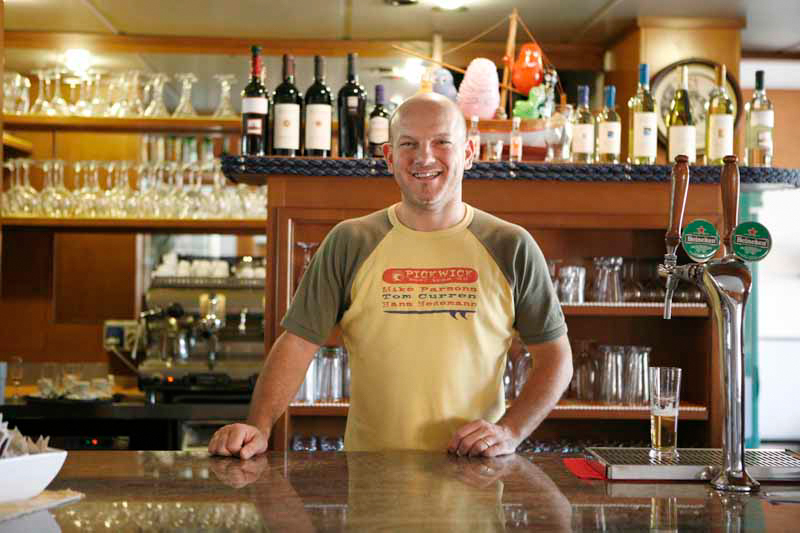 The hotel is open from April to October, and although the town almost completely shuts down during winter, the employees of Cala Di Volpe will provide for the crew as best as possible. The sun shines late into the winter, providing excellent natural light, and the rugged, mountainous terrain offers breathtaking backdrops for photos. Whether it is fisherman in rotted out dingys or international playboys jet-setting from Corsica in their gargantuan yachts, Sardinia maintains a strong boating culture. 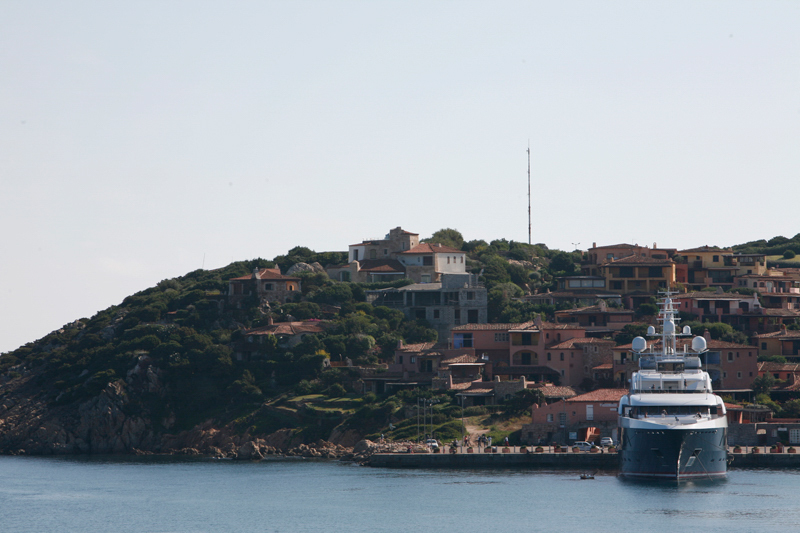 At the center of these traditions is the Yacht Club Costa Smeralda. Melding the necessity of boats in an island region, the extravagances of vessel ownership, and the sportsman spirit of sailing, this club offers more than a docking place for all types of sea-faring vessels. 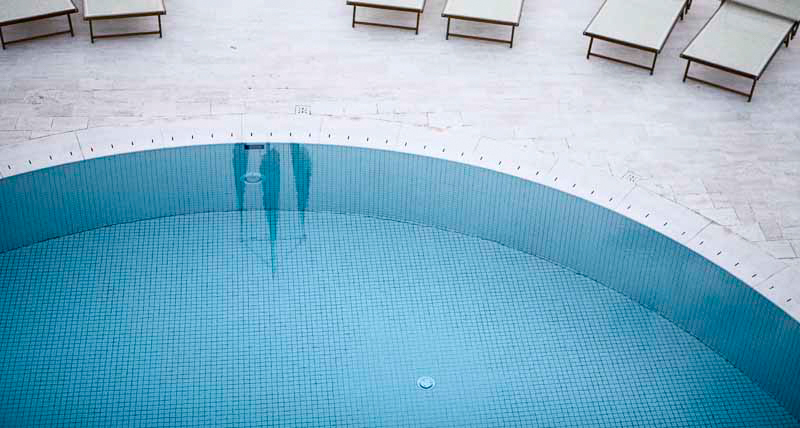 Among other high-class amenities it includes a bar, restaurant, swimming pool, and guest accommodations. This location provides an excellent backdrop for a photo spread highlighting the opulence of Mediterranean coastal living. Located on the outskirts of Alghero, the vineyards of Sella & Mosca proved to be a beautiful location. The rows of sparse grape vines set against the hundred-year-old facilities provide a romantic Italian scene. Considering that Sardinia has been inhabited for thousands of years, and knowing the Italians’ love for fine wine, it is shocking to hear that it was only a century ago that the volcanic soil of the seemingly arid land of Northern Alghero was found to be the perfect environment to cultivate wine grapes. 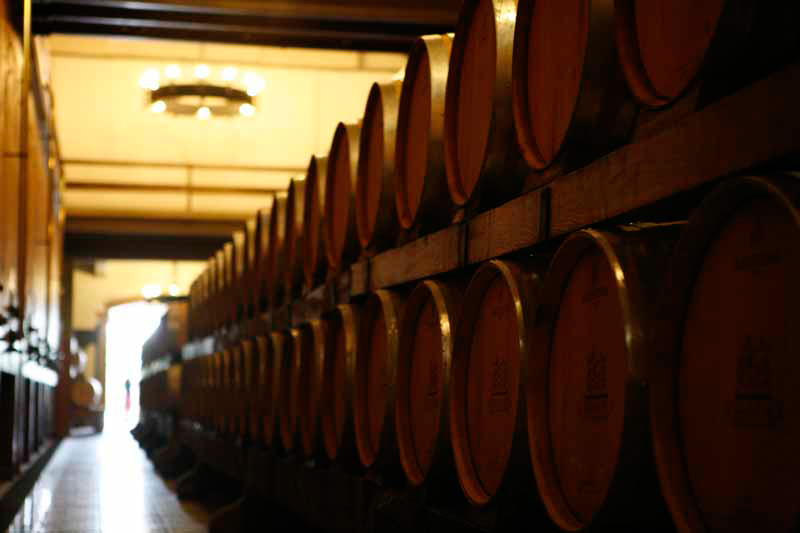 Since its inception, Sella & Mosca Vineyards have been at the forefront of viticulture. Be forewarned: during the off-season, you will be hard-pressed to find a restaurant, let alone a supermarket, open in Stintino during lunch hour. L’ormeggio was the city’s only available bastion of midday cuisine. Specializing in an Italian take on American fare, they have cornered the marked of off-season eateries, keeping locals and tourists fed for the past two years. They are open from lunchtime until 3 a.m., and though it has not yet been requested of them, they are open to cater photo shoots in and around Stintino. Le Vele is a registered real estate agency with thirty years experience operating in the famous tourist location of Stintino. They represent a vast range of properties for sale or rent, from luxury villas with swimming pools, one or two bedroom apartments, to acres of land. The fine people of Le Vele welcomed us with opened arms and explained how they have scanned the lands and homes of Stintino and they would be more than happy to connect a production crew to any number of locations. They are not official location scouts, but may be as good. With its corroded roll gates, chipped plaster, and cracked masonry; Sassari is a fantastic location for texture and patina studies. Since most of the city is rather run down, it would also serve well as the backdrop for some type of post-apocalyptic fashion story. 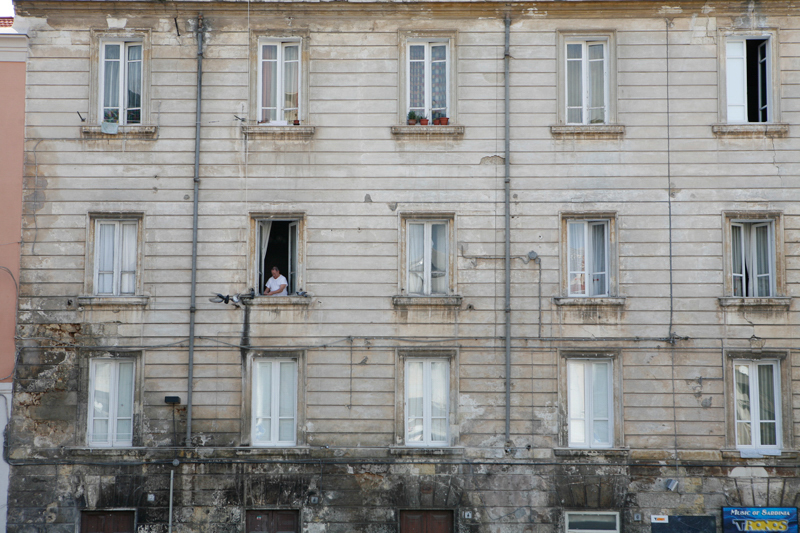 But there is also a softer, more authentic feeling in Sassari with its quaint alleyways, uneven cobblestone streets, and strands of threadbare laundry hanging from the chipped facades of apartment buildings that makes the town very endearing. Castelsardo is not what you would call a photo industry town, but it is by far one of the best shooting locations in Sardinia. Located on the central, northernmost coast of the island, the main attraction of this nine-century old city is, as its name suggests, a crumbling castle standing at the highest point of the mountainous region. Viewing the city from afar, as the eye moves further down the mountain, one can’t help noticing the stark contrast that the newer, modern, Mediterranean buildings create in relation to the archaic fortress. 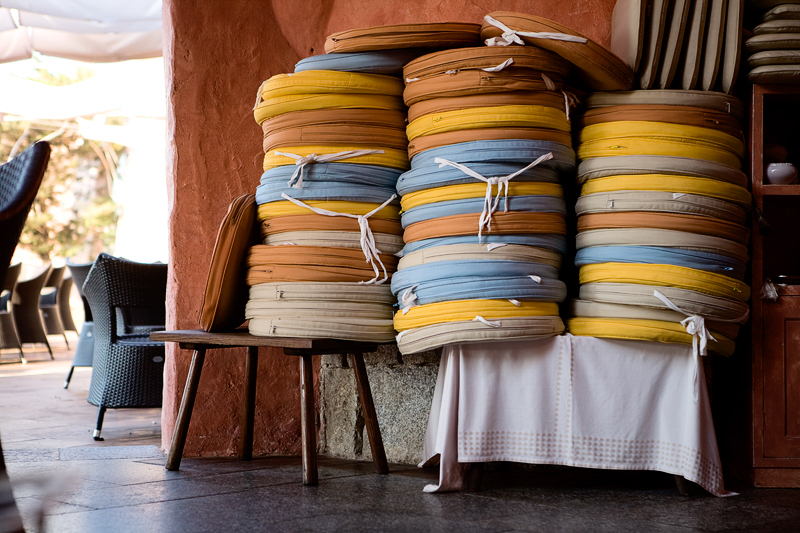 Known for its tradition of basket weaving, Castelsardo is the best place to find indigenous props for your Sardinian photo story. Among the numerous potential photo locations, you should consider the Cathedral of St. Anthony Abbot, where from the small churchyard you can get some great panoramic shots of the ocean. Located on the Southern city of Cagliari, Sardinia Productions has a lock on all things production-related on the island. Rather than working from a set list of services, Sardinia Productions follows the specific necessities of your production. They offer location scouting upon request as well as every manner of vehicle, including helicopters and jet skis. They have a full service casting department with a pool of local models, actors, and actresses. If you are unfamiliar with the multiple dialects spoken throughout Sardinia, they will provide you with translators proficient in English, German, Italian, French, Dutch, and Danish. They even have a department that deals with set building, bookkeeping, roadblocks, and catering. 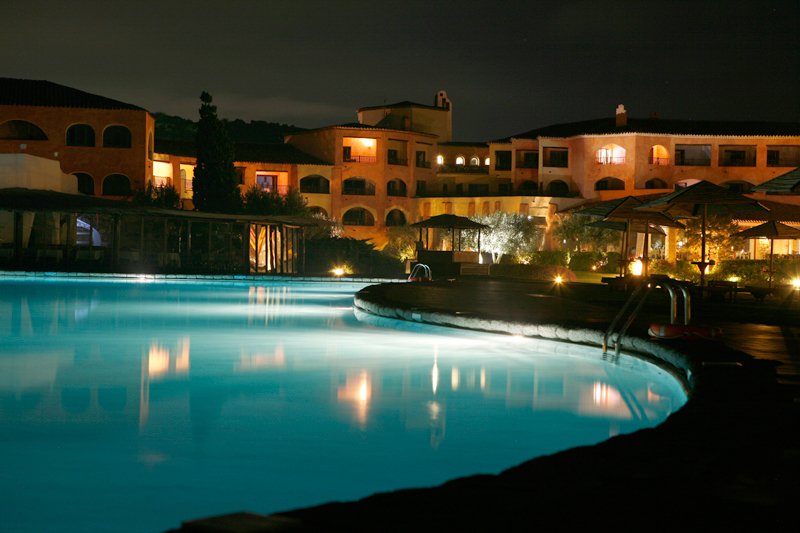 If you are shooting in Sardinia these are the people to contact.